Home /Beauty Insider, Face & Body Care, Features, Treatments, Trending, Tried & Tested/Is Ulthera or Thermage a Better Treatment to Have? 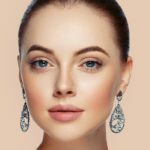 When 20 years ago, a surgical facelift is the only effective way to challenge wrinkles and skin laxity, there exist now a variety of effective options to reverse the signs and stop aging in its tracks. If you’re already on the lookout for a non-invasive way to achieve this, chances are you’ll stumble across Ulthera and Thermage while doing your research. 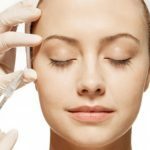 What are the differences between these two popular FDA-approved, non-surgical skin rejuvenating modalities? Is one better than the other? While both technologies deliver consistent results with favorable testimonials from both patients and medical professionals, each has its own merits which might address the aging concerns of your skin better; and ReadySetBeauty is here to help you break this down. In a nutshell, both Thermage and Ulthera uses heat as a mechanism to stimulate collagen production in the deeper layers of your skin to help erase visible signs of aging. However, the type of energy each of them uses to reach this goal is different. Thermage uses patented monopolar radiofrequency (RF) waves to induce heat and was first introduced more than 15 years ago in year 2002. 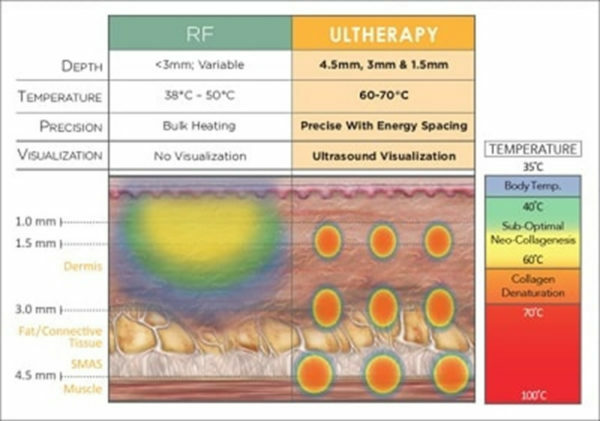 With the largest number of treated subjects scientifically assessed, Thermage has the most studied and published clinical trials amongst all the tissue tightening devices on the market.With its extensively studied patented monopolar radiofrequency technology, Thermage is the elite FDA approved prototype device that all other subsequent RF devices are compared with and compare themselves to. Ulthera on the other hand is a newer technology which came into the market in year 2009. By utilizing trial and tested ultrasound energy commonly known for medical imaging and physical therapy, Ulthera safely firms, tightens and actually lifts skin tissue without disrupting the surface of the treated area(s) with resulting cosmetics improvement. 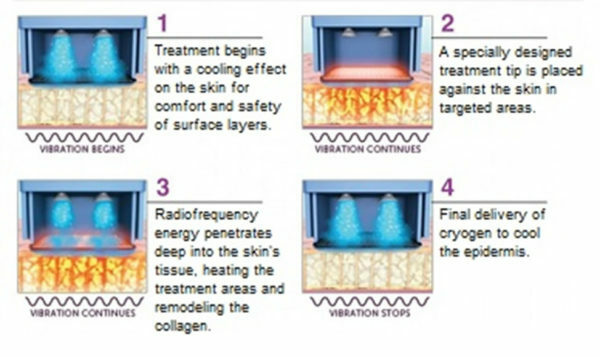 The radiofrequency energy produced by Thermage is able to generate higher temperatures deep in the dermis to stimulate collagen production while the in-built cooling mechanism of the latest generation of Thermage CPT (controlled pulse technology) ensures that the skin’s surface is kept at safer and more tolerable temperatures without compromise the efficacy to skin tightening. 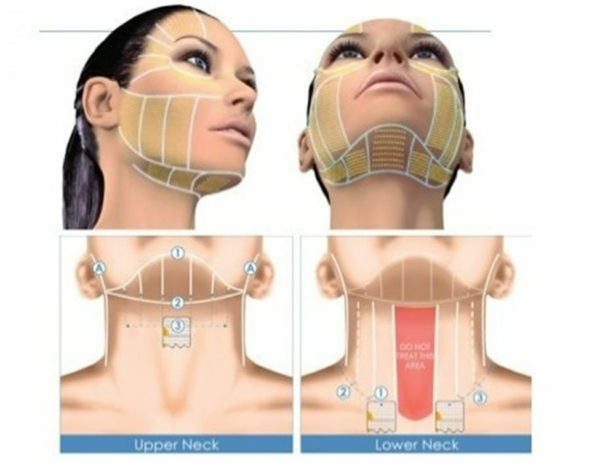 By comparison, ultrasound scanning allows Ulthera to deliver a very precise dose of energy that reaches deeper down, to depths that include the full thickness of the Superficial Muscular Aponeurotic System or SMAS, the very layer that plastic surgeons work on to tighten while performing surgical facelifts. Ulthera is therefore an actual SMAS lifting device that gives better lifting of jowls and saggy skins. To choose between the two, a predominant ‘sinker’ will benefit more from the superior skin tightening prowess of Thermage. The procedure is excellent for smoothing out wrinkles and fine lines, refining skin texture and tightens it. 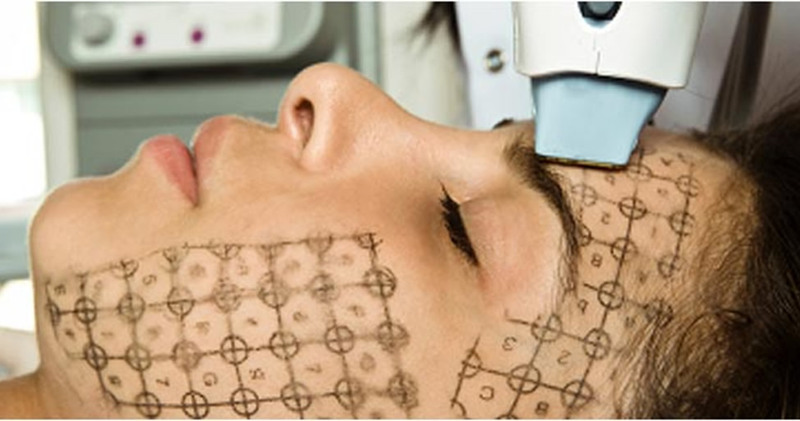 Unlike Ulthera which can only be applied to the sides for subtle brow-lifting, Thermage can be used across the full forehead to soften tram tracks-liked forehead lines; which proved to be useful especially if you aren’t quite ready or keen for Botox anti-wrinkle microinjections at the moment. In addition, Thermage comes with a special eye tip that can be applied directly to the upper eyelids to strengthen and tighten the delicate overlying skin. 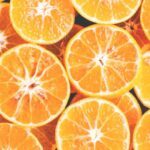 You’ll be able to achieve a more refreshed and youthful appearance this way. With its deep tissue lifting ability, Ulthera is able to help ‘saggers’ achieve a more refined jawline and restore facial contours. 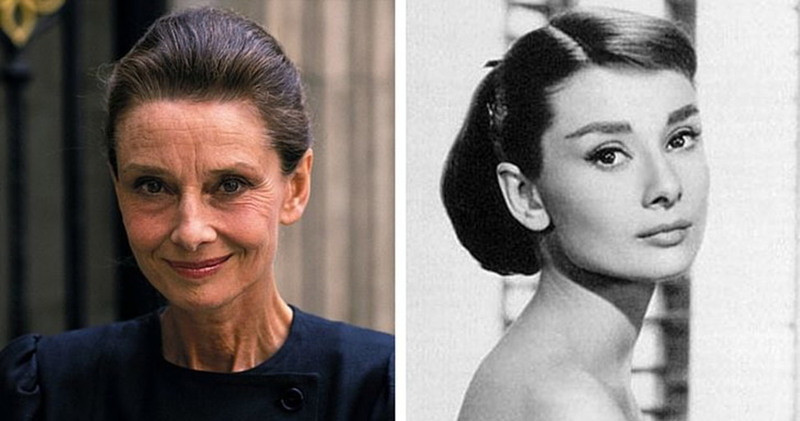 It can lift and tighten jowls, droopy skin over the chin and neck to a younger and aesthetically pleasing proportion. The ability to utilize an established medical technology that allows the operator to directly visualize then treat with great precision below the skin helps to ensure both safety and satisfying results. For both Thermage and Ulthera, results build gradually over the course of two to three months with continued improvement up to six months post treatment.As all of us aged as both ‘sinkers’ and ‘saggers’, albeit predominantly one over the other, a combination of both Thermage and Ulthera will be the ultimate youth reviving experience to turn back the aging clock with synergistic effects that translate to overall improvement greater than the sum of its parts. Not everyone is cut out for either Thermage or Ulthera. 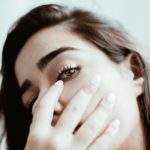 If you’ve a significant amount of skin sagging or laxity on your face, the outcome of non-surgical modalities might not be satisfactory or meet your expectations. 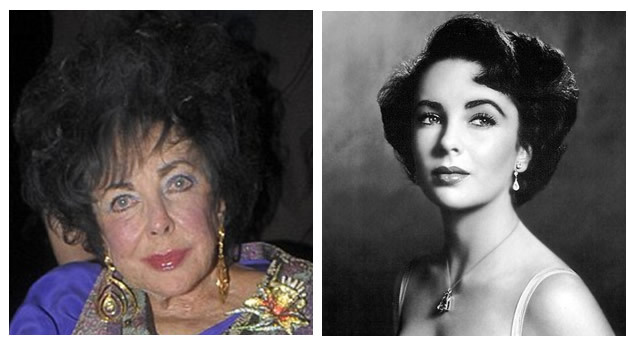 In this case, it is probably wiser to consider a threadlift or consult a plastic surgeon for your suitability to undergo a surgical facelift. While Baby Boomers seek out cosmetic surgery to deal with signs of aging set in stone, the current trend is to start early with non-invasive options such as Thermage and Ulthera that aim to prevent or delay the need for invasive surgical intervention. So there’s really no minimum age requirement so to speak, and can be done at the first signs of aging or perhaps even earlier to keep you looking youthful for as long as possible. Occasionally results are subclinical— the collagen building on the inside does not have a visible effect on the outside. However this does not equate to futile treatment for it is like “putting collagen in the bank”, a healthy investment towards your skin’s future!